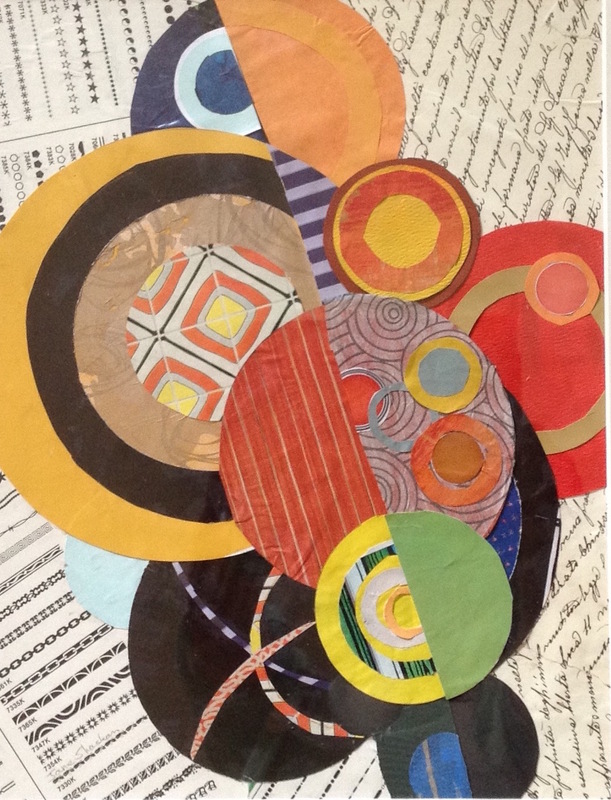 I often describe my collages. as “painting with paper.” The artwork can be impressionistic, abstract or representational and paper, of all sorts, is the prime medium. Torn or cut pieces from, but not limited to, magazines, wallpapers, hand-painted papers, and fabrics, supply me with a never-ending source of materials and inspiration for my collages. Sometimes I have a definite idea in mind while at other times a particular pattern, color, or texture lead the way. Jane Shaskan has exhibited at numerous shows at the West Hartford Art League galleries and its sponsored events, including CT+5 /CT+6 juried shows open to New England/New York artists, juried member shows, collage group exhibits, Artwalk in West Hartford Center, “Art of the Cigar Box” show, juried fiber exhibits, and elected artists shows. She has also exhibited at juried shows at the New Britain Museum of American Art, the Gallery on the Green in Canton and the Connecticut Academy of Fine Arts Annual Exhibit at the Mystic Arts Center. She was an artist-in-residence at The Hartford Club and her artwork was displayed at the Greater Hartford Junior League Show House. A member of the West Hartford Art League, she is an active volunteer and continuing student. 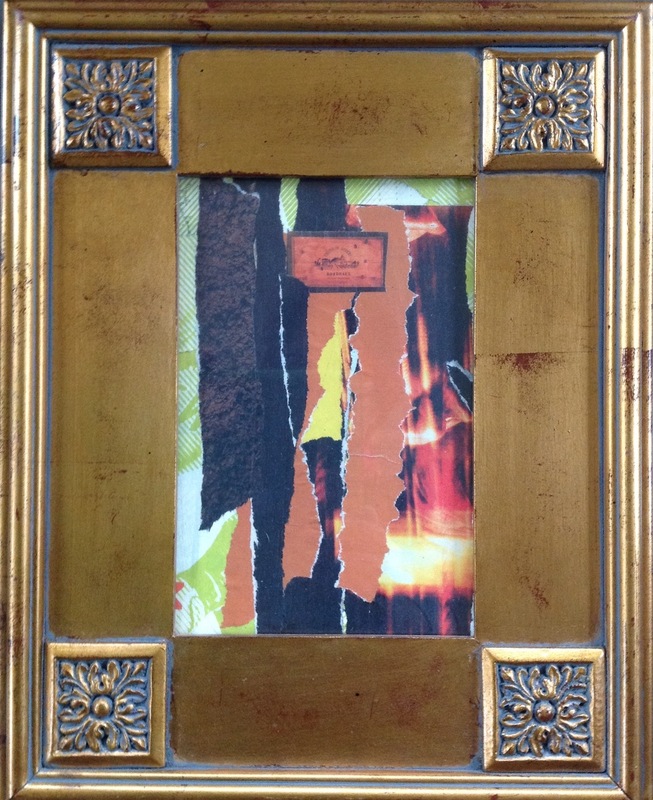 All collages are framed, and range in price from $250-$800.